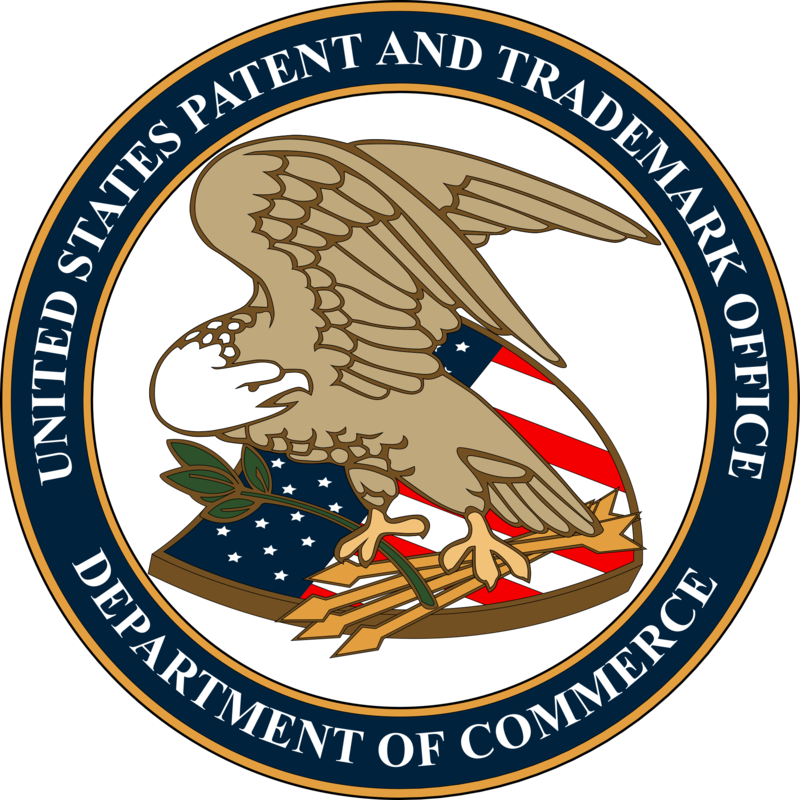 Although the patent wars seem to have quieted as of late, a few months back you couldn’t escape the news of one company suing the other for infringement. Cries that the American patent system was a broken one came from all sides, but now the people that run the system have released their own comment on the subject. The Department of Justice and US Patent Office released a joint statement today on product bans due to patent claims and it was surprisingly light. The statement lays out a few clear situations in which an exclusion order would be the best choice of action, but they also leave enough wiggle room in the term “public interest” for courts to have the power to make some decisions. To keep them reigned in though, near the end of the statement they say “these public interest factors are not meant to be given mere lip service,” but rather “public health and welfare and the assurance of competitive conditions in the United States economy must be the overriding considerations.” Basically, judges can’t use the “public interest” bit to deny a ban if there aren’t serious reasons why they shouldn’t. This seems to be a step in the right direction, and a step from some people pretty high up in the government. Do you think this will help with the patent wars that are still raging around the country?